All Moon homes currently listed for sale in Moon as of 04/22/2019 are shown below. You can change the search criteria at any time by pressing the 'Change Search' button below. If you have any questions or you would like more information about any Moon homes for sale or other Moon real estate, please contact us and one of our knowledgeable Moon REALTORS® would be pleased to assist you. 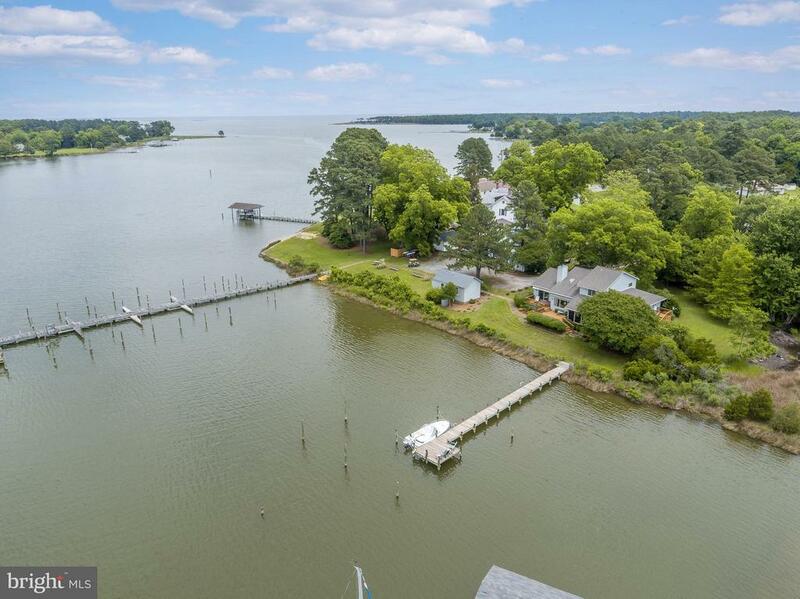 "On Stutts Creek, just off Ches Bay, this tranquil home offers water views, charm & convenience. 1st floor MBR en suite leads to deck w/ hot tub & provides cozy oasis. 3 sides of waterfront, +/-475 ft. Living space incl great rm, dining rm, Florida rm which opens to large deck. Charming waterfront guest cottage w/full bath ready for your personal touch. Deep water dock. Be on the Bay in minutes."